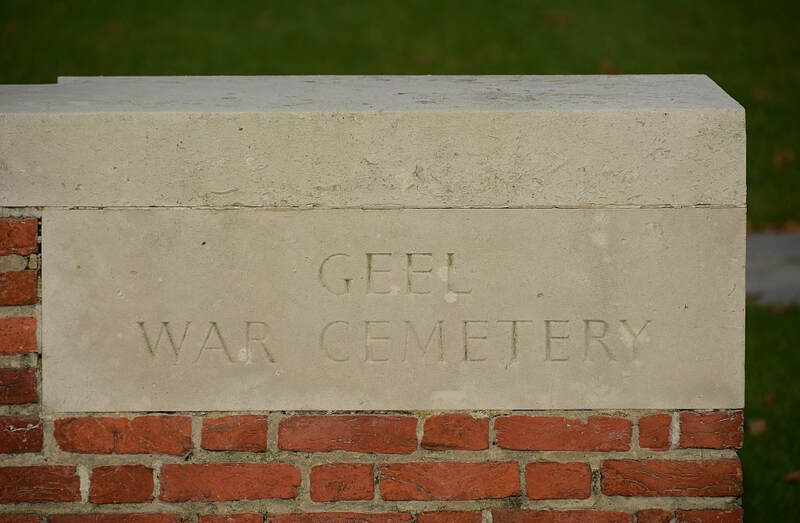 Geel is located midway between Antwerpen (46 kilometres), Hasselt (38 kilometres) and Leuven. 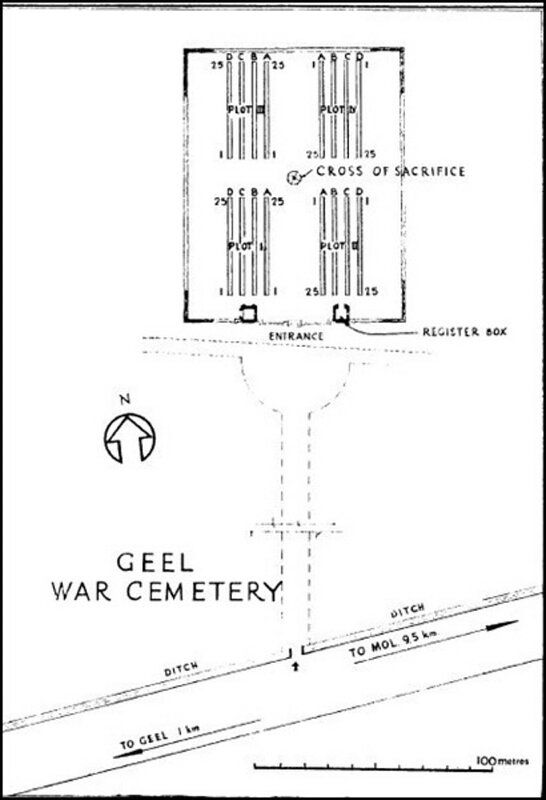 From St Amands Church on the Grote Markt in Geel proceed for 600 metres down Nieuwstraat to the end of De Billemontstraat. 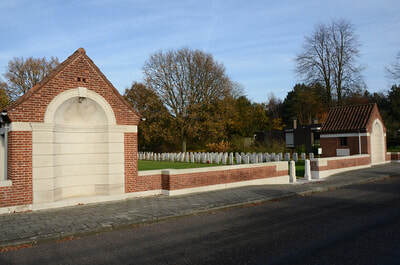 Turn left onto Sint Dimpnaplein, passing Sint Dimpnakerk on your right, and drive 600 metres down along 'Rijn' leading you eventually onto Molseweg. 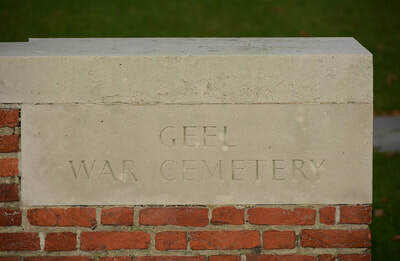 600 metres after entering Molseweg you will see a sign indicating that Geel War Cemetery is another 300 metres to the left. This takes you onto Stalpaart. 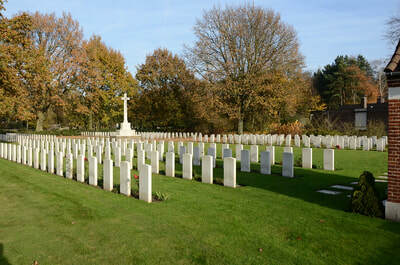 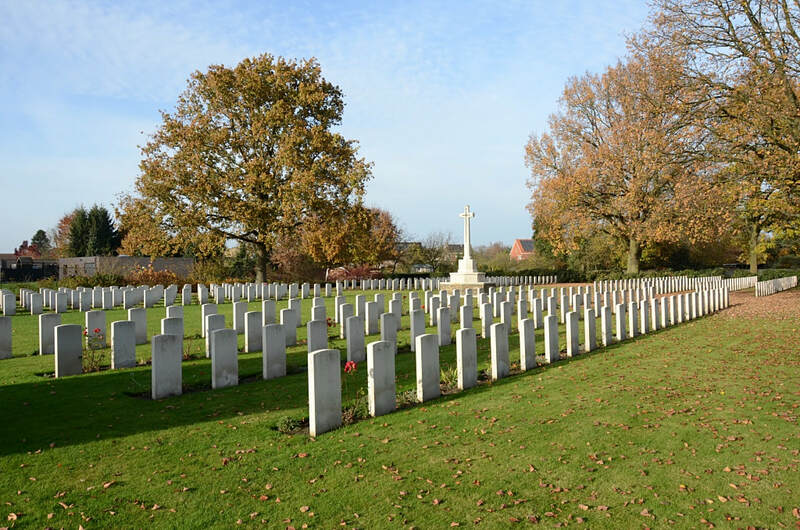 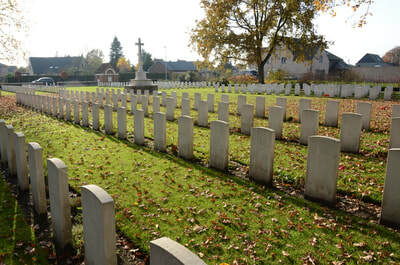 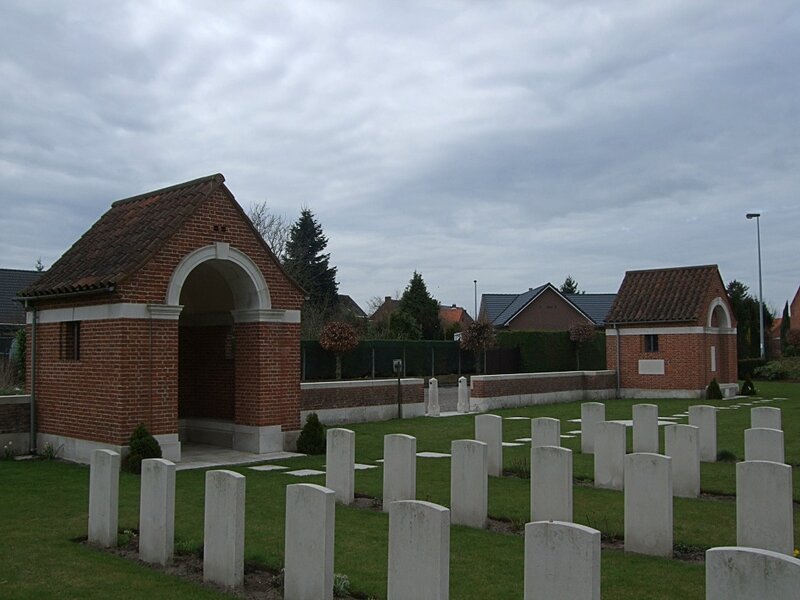 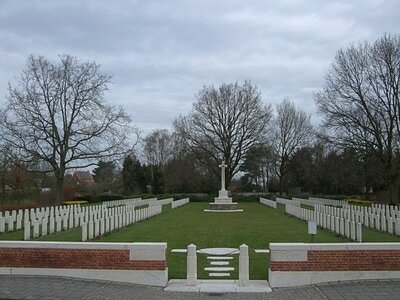 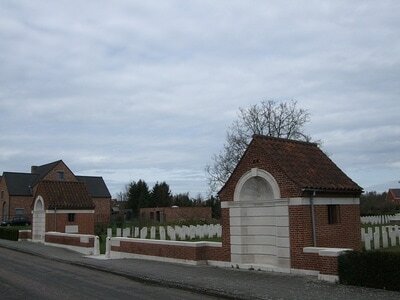 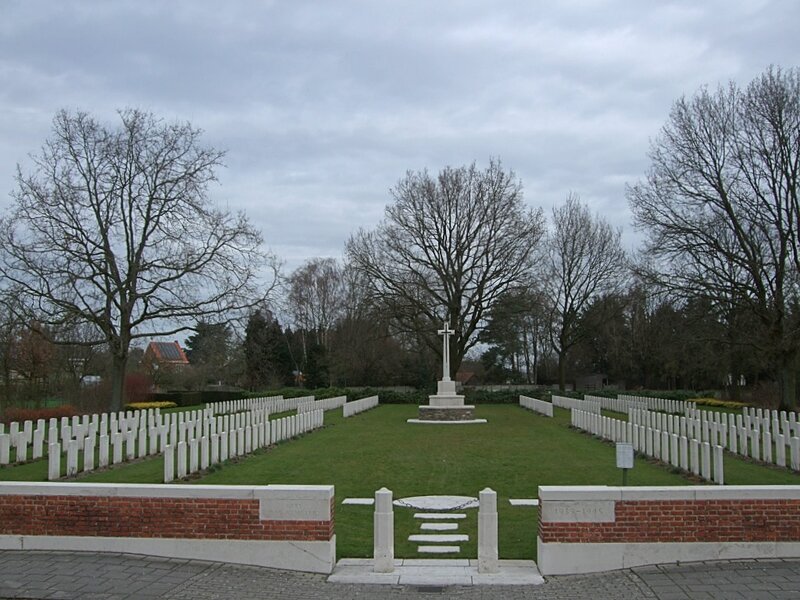 At the end of Stalpaart turn right into Tweeboomkes, and 50 metres further on the left is Geel War Cemetery.